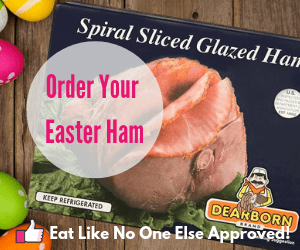 Despite our expectation that nowadays we can go to the local supermarket and buy anything no matter what time of year it is, that simply is not true. 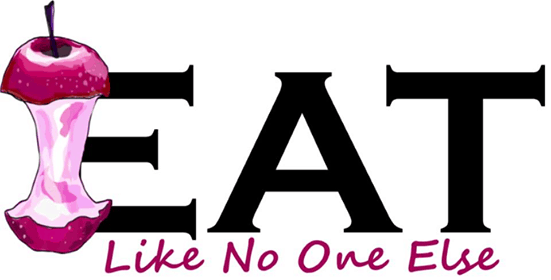 While bananas, broccoli, apples, lemons, limes, etc. may be available 24/365 that are many things that have a very short window. Some of my favorite fruits are only available a small portion of the year. Such as Cotton Candy grapes. The growers of Cotton Candy grapes, Grapery estimates their availability to be August 10 to September 20 – a small portion of the year. However that window could be widening. Grapery has licensed out some of their varieties to be grown in other countries. That is why here I am on June 25th, with a bag of Cotton Candy grapes in my fridge. These grapes are Mexico, grown by the Molina Group. 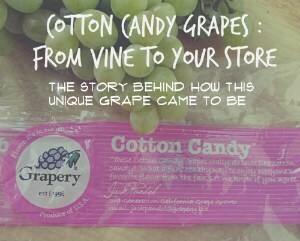 How Do Mexican Cotton Candy Grapes Compare? A lot of people have a negative viewpoint when it comes to Mexican grown produce. The most shocking thing is that people even reject organically grown Mexican produce that was certified organic by the USDA, the same people who certify US grown produce. I think Mexico is given a bad rap. There are a lot of things done in our country with growing produce that may be just as bad or worse than what people think is going on in Mexico (don’t forget the United States is home to Monsanto and their GMO seeds). 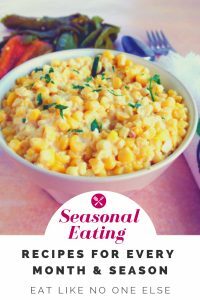 Without Mexican produce our grocery store shelves would look a lot emptier especially in the winter months. Whatever thoughts you have about Mexican produce, let’s put them aside and just talk about these Cotton Candy grapes. This is the first season that Molina group has a commercial crop to sell. Since the vines are young and they are new to growing the variety we have to have reasonable expectations. 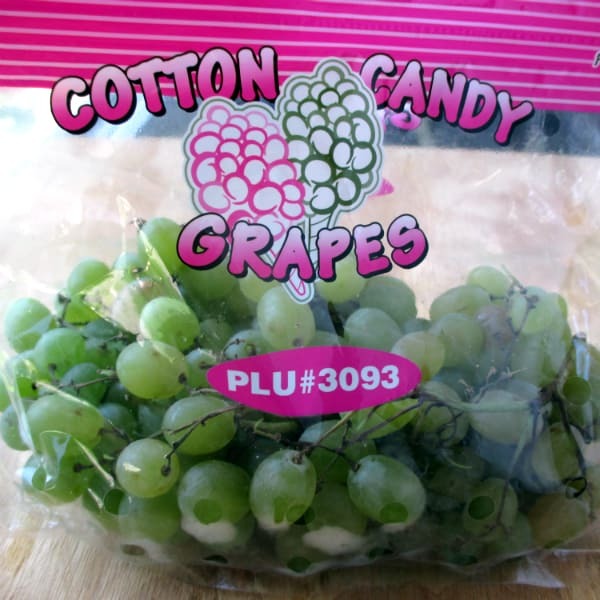 When I tried the Mexican Cotton Candy grapes for the first time, I did have a bit of a letdown. Yes they still had that Cotton Candy flavor, but it was not consistent throughout the bag. Some grapes were even sour. Grapery CEO Jim Beagle said that this inconsistency is expected in young vines, they experienced the same when they were starting out and that he is hopeful that we will see dramatic improvements in the future. Their breeder has worked for years to establish relationship with quality growers in other countries, so Jim trusted that the Molina group will produce a quality product. If you bought the grapes and felt they weren’t as good as you remember, don’t let it change your opinion on the variety. Make sure to give the Mexican ones a chance again next year. And rest assure come early August, Grapery will have their offering ready for you! Divine Flavor is also growing Cotton Candy grapes and they are certified organic by the USDA. Look out for them as well where you buy organic grapes. I have heard they were spotted at a Sprouts Farmers Market store in Huntington Beach, CA. 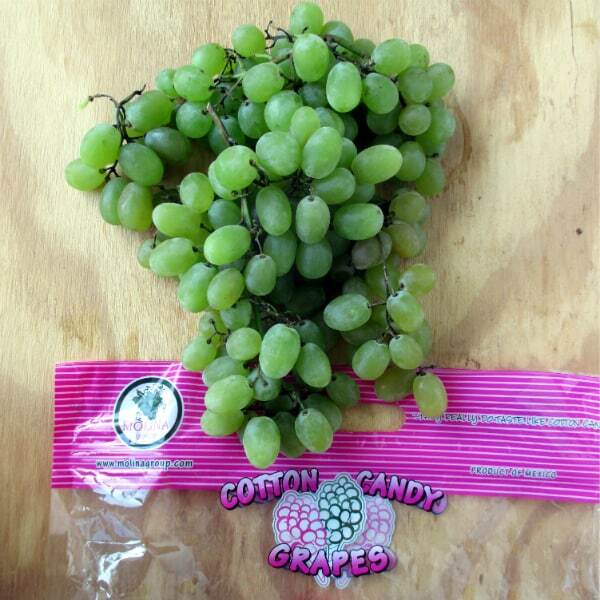 Besides Mexico several other countries will be producing Cotton Candy grapes. The following countries will produce grapes that will likely end up in the US : Chile, Peru, Mexico, and Brazil. A few other countries will produce grapes but they won’t likely end up on U.S. soil : Spain, Italy, Australia, and South Africa. 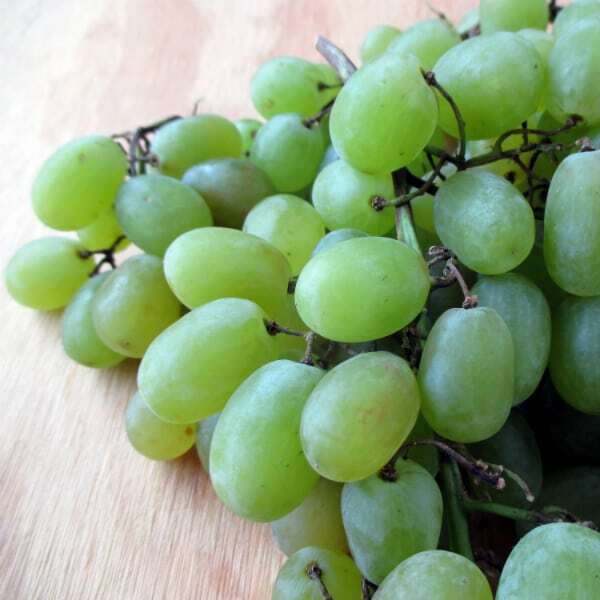 Where To Find Mexican Cotton Candy Grapes?